1. Xiaomi Pro wifi amplifier, helps to repeat the wifi signal, avoid the wifi blind zone. 2. 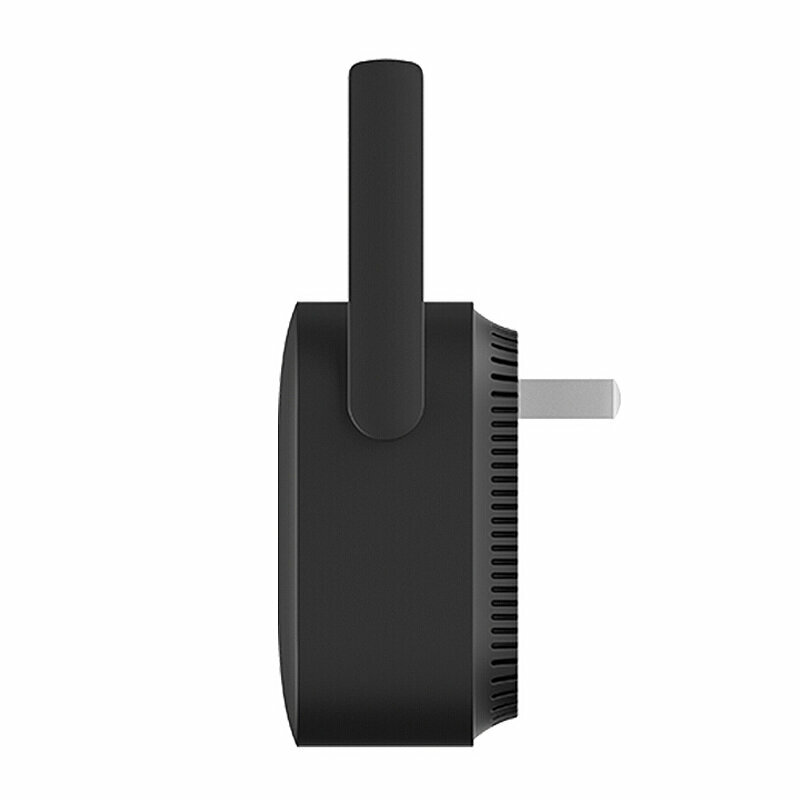 Equipped with 2 external antennas, and transfer rate can be up to 300Mbps, provides fast and stable transmission. 3. Easily pairing, only 3 steps to complete the installation, and it is compatible with most of the mainstream routers. 4. 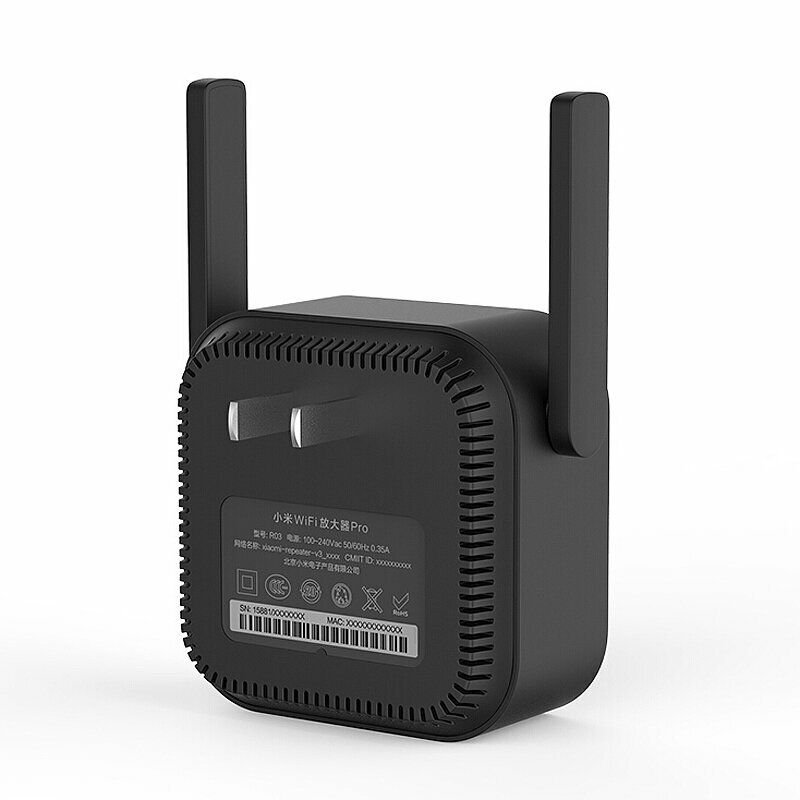 Automatically networking, quickly realizing a complete coverage of the wifi signal, maximumly support 64 devices operating at the same time. 5. 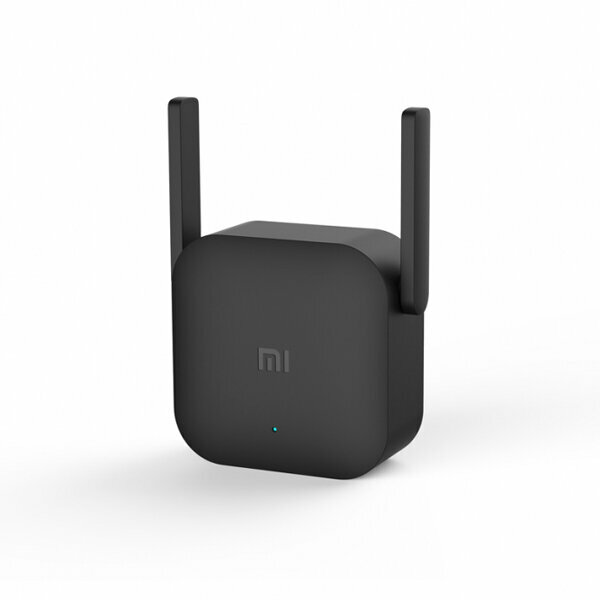 Support signal detection, through the xiaomi app, accurately detect the signal strength, helps to adjust the setting position to gain better performance.